Give me your love! TITLE TOWN on Valentine’s Day! 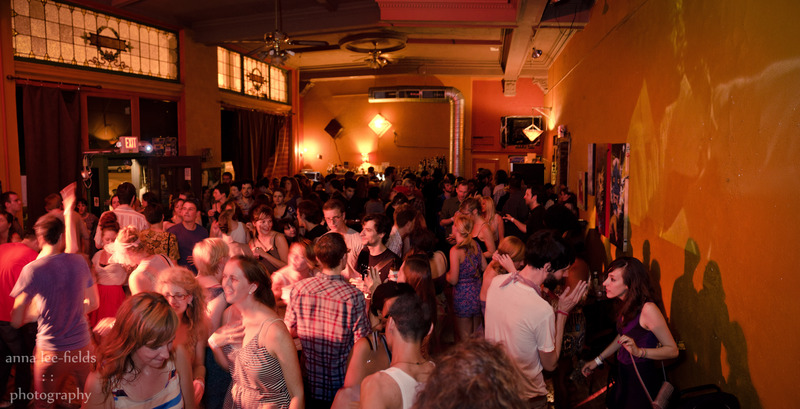 Friends and lovers, singles and couples! Often imitated, never duplicated. 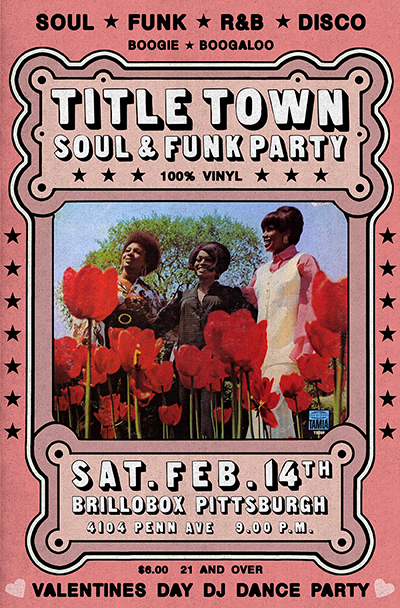 TITLE TOWN is back on Saturday, February 14th for our FIRST-EVER Valentine’s Day soul and funk party! Run yourself a bubble bath, light some scented candles, and PUT ON YOUR DANCING SHOES because tonight we're spreading the vision of LOVE. 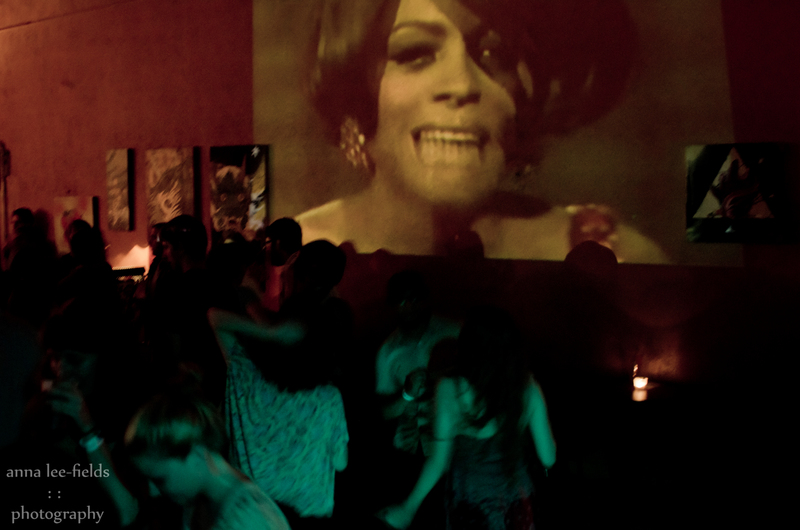 From Marvin Gaye to Barry White and Barbara Mason to Loleatta Holloway...the list goes on. 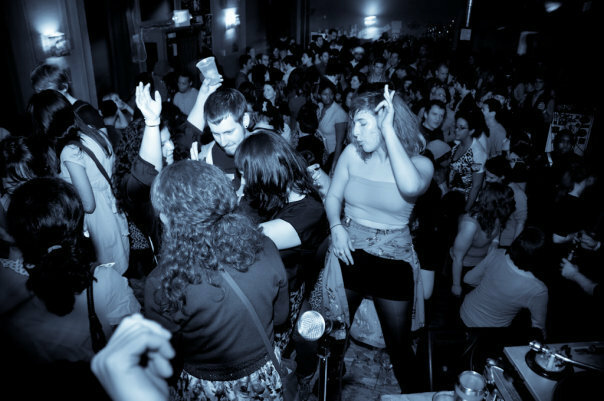 Expect only the best rare soul, deep funk, vintage R&B, disco, and boogie + deep and down-tempo CLASSICS and slow burning SOUL BALLADS! Spread the love! 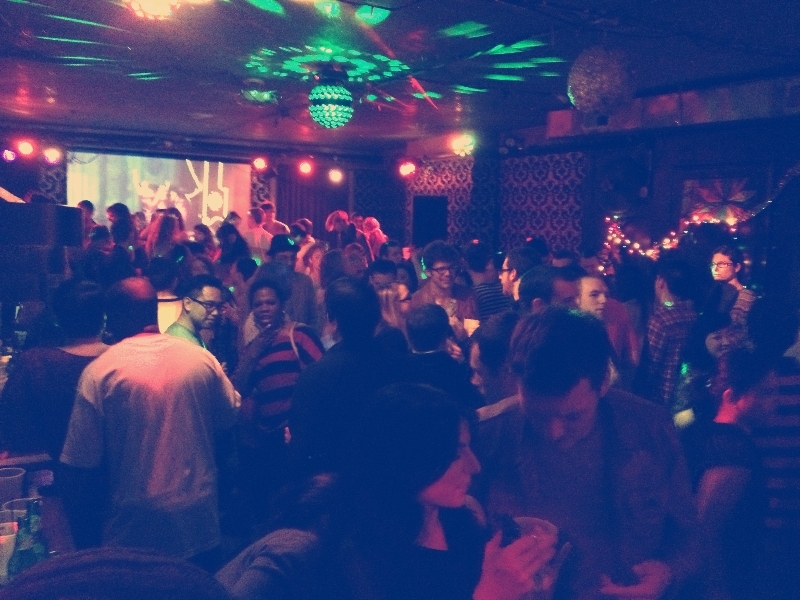 RSVP here and tell us you're comin'!